The Student Activity Book is a consumable workbook. It guides students through the progression of Partner Conversations, providing them with opportunities to use the language in both written and oral forms. 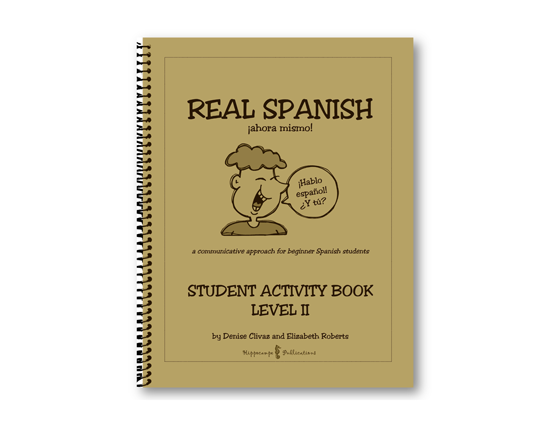 In this balanced approach, students participate in a variety of activities, including vocabulary exercises, listening comprehension activities, writing, reading, and speaking practice.